The dot cushions by Patricia Urquiola for Hay have become a design classic in many houses and flats, decorating the sofa and armchairs thanks to the contrasting buttons. 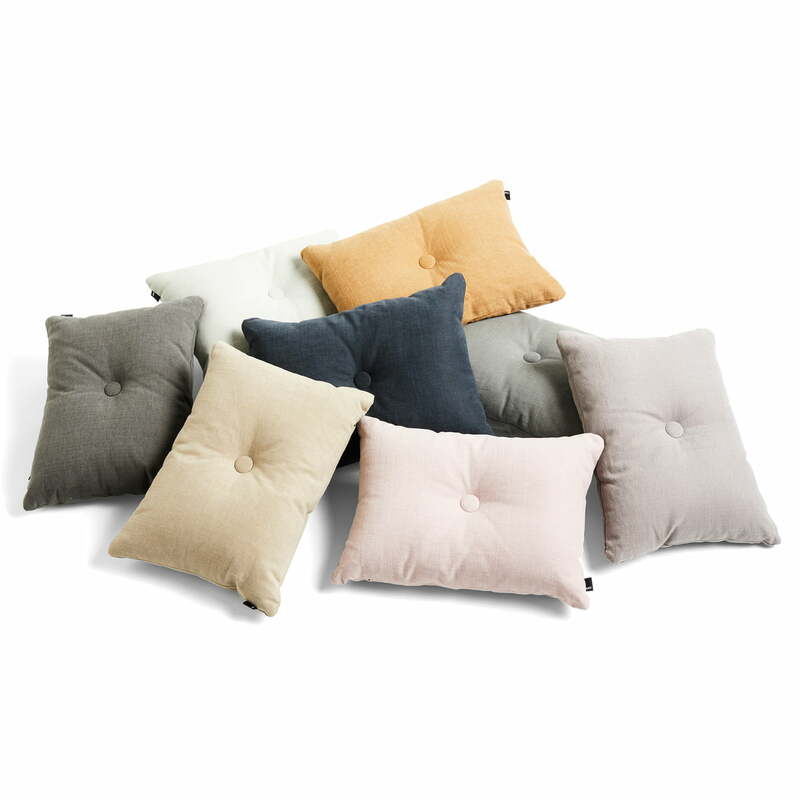 The Dot Tint cushions by Hay is made from a special cotton linen blend that feels extra soft and looks outstanding both alone or together with other Dot cushions by Hay. The Dot Tint cushions are available in various colours. 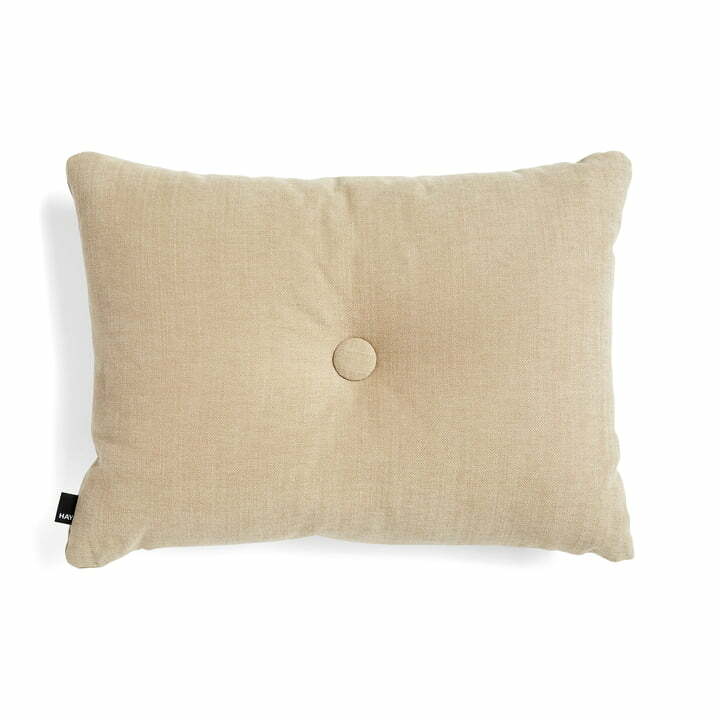 Isolated product image of the Dot Tint cushions measuring 45 x 60 cm by the manufacturer Hay in the colour beige. The cushion is made of a special cotton linen blend. The dot cushions by Patricia Urquiola for Hay have become a design classic in many houses and flats, decorating the sofa and armchairs thanks to the contrasting buttons.